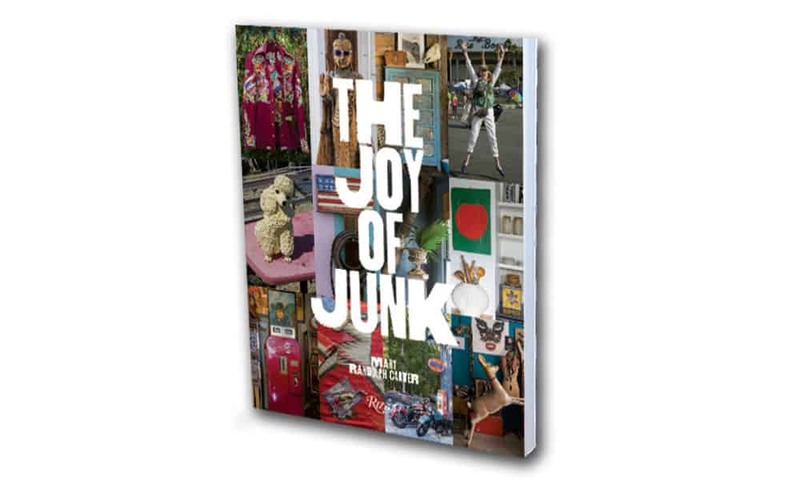 <i>The Joy of Junk</i> was written for those collecting enthusiasts looking for ways to display their distinctive finds. Mary Randolph Carter’s book The Joy of Junk is a treasure trove of images, stories, and tidbits about repurposed, upcycled, salvaged, unique, and hard-to-find antiques that add style and personality to any space. The world of collecting has inspired a cult following of millions, and The Joy of Junk was written for those collecting enthusiasts looking for ways to display their distinctive finds. The book also shows collectors how and where to locate that one-of-a-kind prize. Carter is a bestselling author, a longtime creative director for Ralph Lauren, and a professional junker. She never passes up an opportunity to visit a flea market, thrift store, or antique shop. The Joy of Junk contains tips Carter has learned sifting through the plunder available at various swap meets and estate sales. For example, she suggests taking a magnifying glass, camera, and journal along with you when you shop. You’ll need to remember where you saw that trinket and what it looked like in case you return to make a purchase. Carter believes there is no such thing as “too much,” and collectors she included in the book embrace the same notion. From television personality and co host of American Pickers, Mike Wolfe, to actress Jane Ives, and all those in between, her junkers acquire and display a dizzying array of exceptional collections. Antique bicycles, vintage hangers, cutting boards, dolls, and glass nesting hens make up some of the collections contained in The Joy of Junk. The extraordinary photographs of the collector’s keepsakes add to the enchantment of the book.